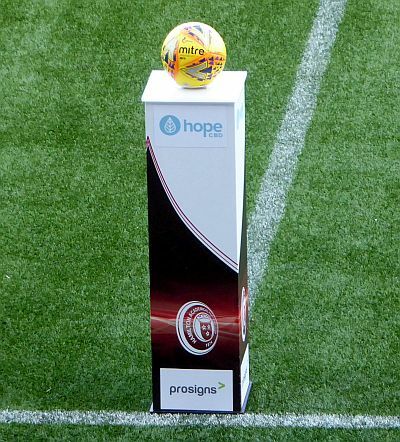 Motherwell will take the short trip across the Clyde on Saturday to face Hamilton Accies for the fourth league meeting of the campaign. Bragging rights are the prize for the visitors while survival is the object of the hosts. 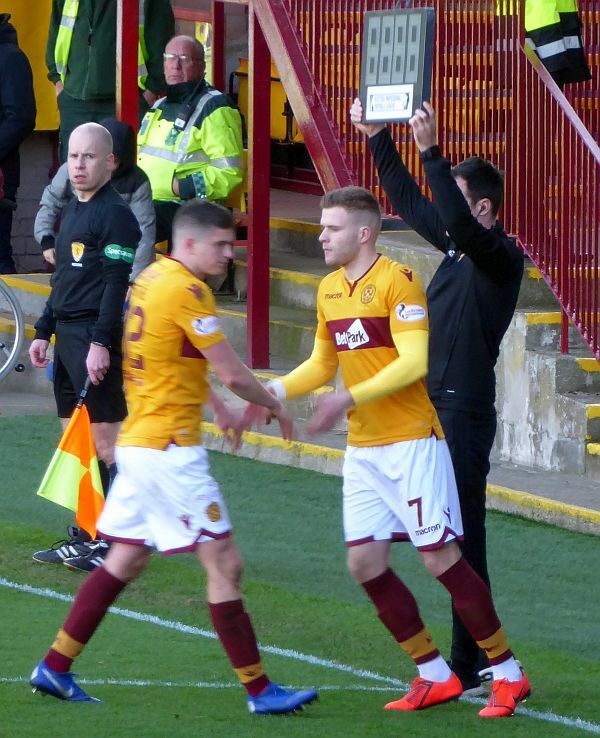 Motherwell have signed Livingston's centre back Declan Gallagher on a pre-contract. 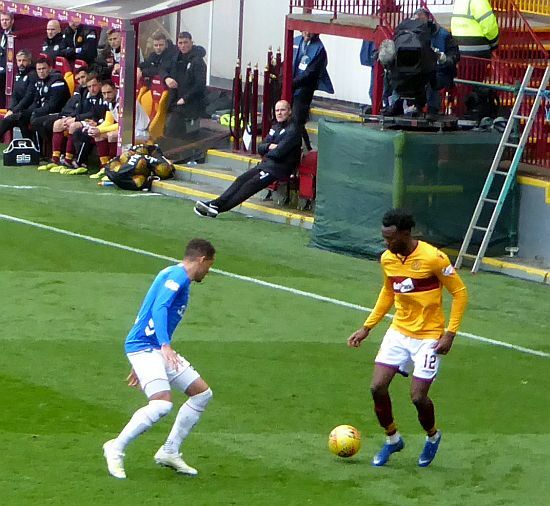 The big defender has a few months left at Almondvale before he moves to Fir Park as part of Stephen Robinson's plan for next season. 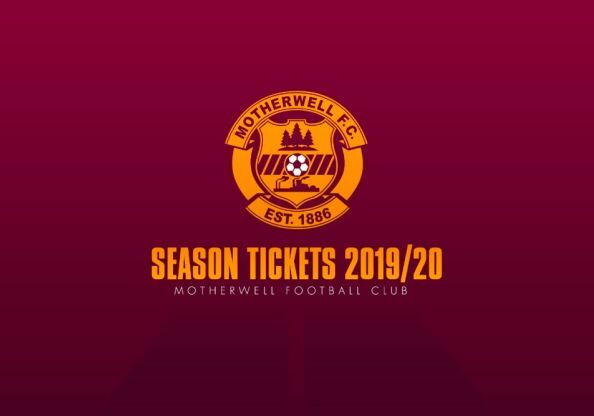 The SPFL has announced the details of Motherwell's last five fixtures. We start at Hamilton and end with a visit from Livingston. 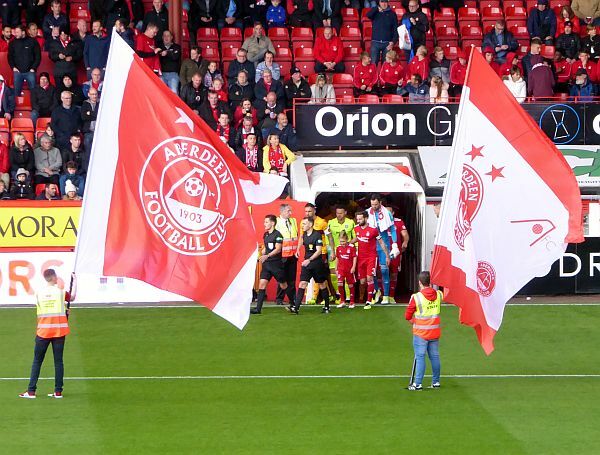 Motherwell travel to Aberdeen for the last away fixture before the Premiership split. 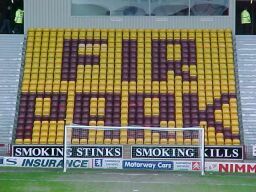 Buoyed by Saturday's 3-0 win over St Johnstone, the Fir Park men will take to the pitch high in confidence. Safety is assured! 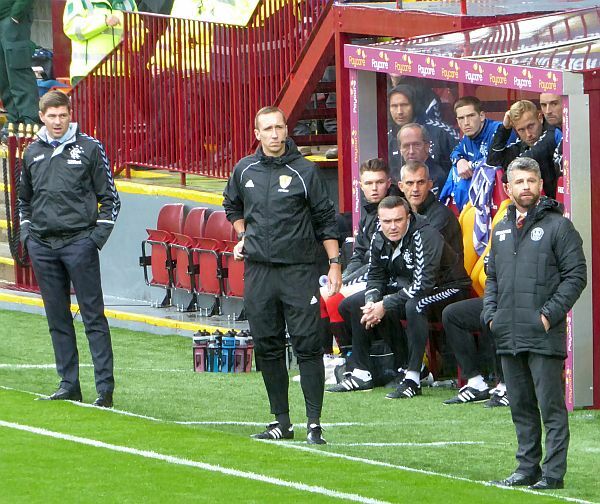 With seven games remaining Motherwell enjoy an uncatchable 23 points lead over St Mirren in the play-off spot. Given our position in the first half of the season that's a fine achievement. 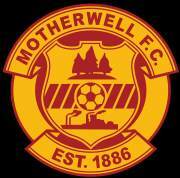 • Can Motherwell complete the double?